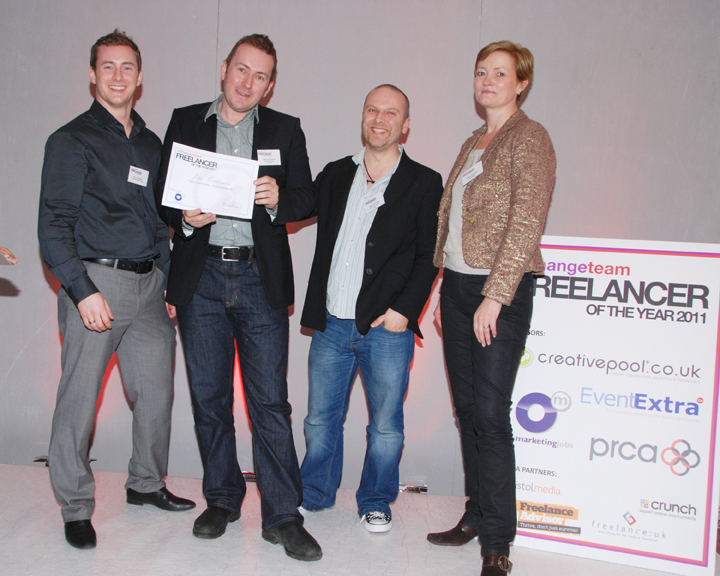 Jim Callender was awarded 2nd place in the Digital Excellence category of Xchange team’s Freelancer of the Year awards. He has built up a strong reputation for delivering high quality web sites and apps for some of the worlds best known brands. The award was for the WordPress development for Microsoft Xbox which was for their E3 conference in 2010. The complete freelancer, Jim is not afraid to take original, highly creative approaches to high-pressure assignments. With so many clients unaware of the vast, untapped pools of creativity out there in the freelance market, his work is a reminder that that a fresh approach can be worth a whole boardroom of full-time company thinkers.